Longest book's I've ever read! Hello! Hi5 on Outlander, Gone With the Wind and Harry Potter! 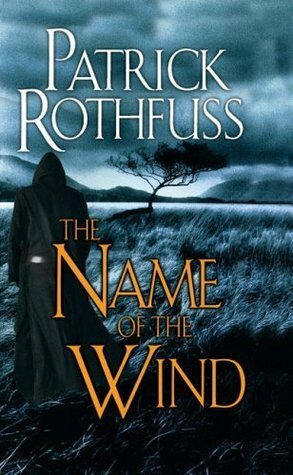 I also want to start Name of the Wind which has been on my tbr for a long time! 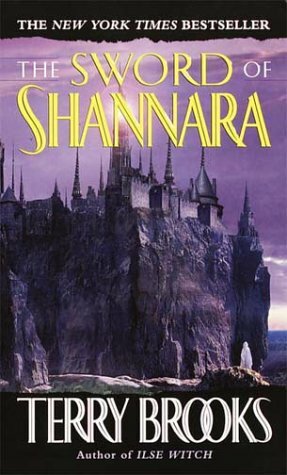 The Sword of shannara is surprisingly long, isn't it? I re- read that thing a ton as a kid lol. Girl, we could be friends. 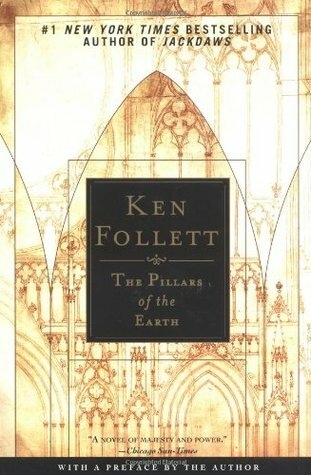 I too have Pillars of the Earth on my list! 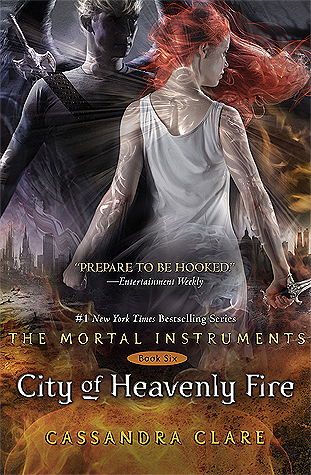 The Inheritance series got a shout out from me as well. As did Outlander! 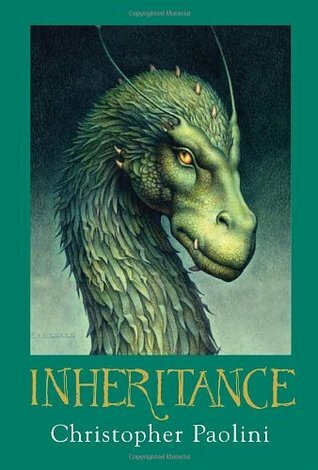 Inheritance is on my list as well this week. 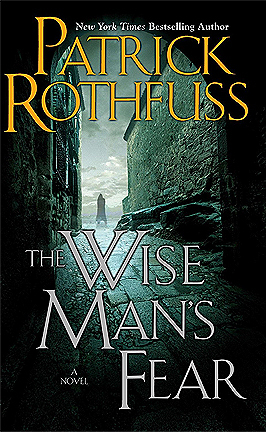 I loved that series and it was such a good but sad ending to the series. I had to forgo adding Harry to my list! They were definitely long ones but I wanted to be "fair" to all the other books I've read! Lol! 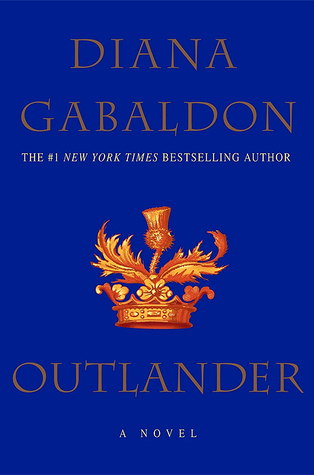 Outlander made my list, too, and I suspect it will make a lot of lists today. Yes, the later Harry Potter books were long. I loved diving into their storylines. So many lists with Harry Potter, Game of Thrones, and Outlander this week. I love it! 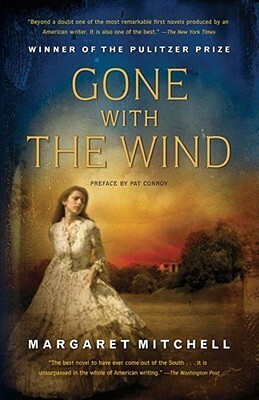 I've always wanted to try In the Name of the Wind. Seeing it on your list actually makes it a little more intimidating. I have read the first 5 or 6 Outlander books so those would all make my list. 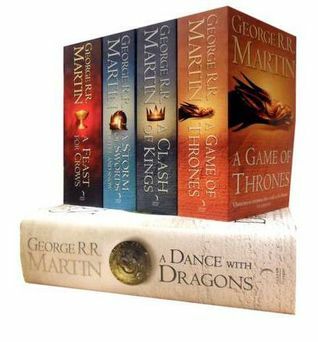 The GoT books are the longest I’ve read. 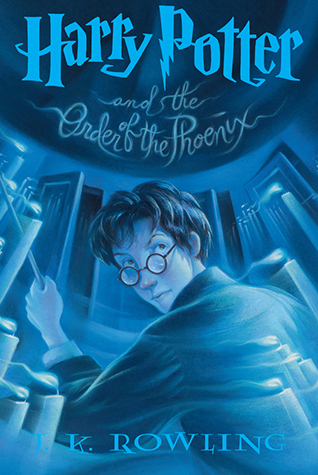 Order of the Phoenix made my list, too.